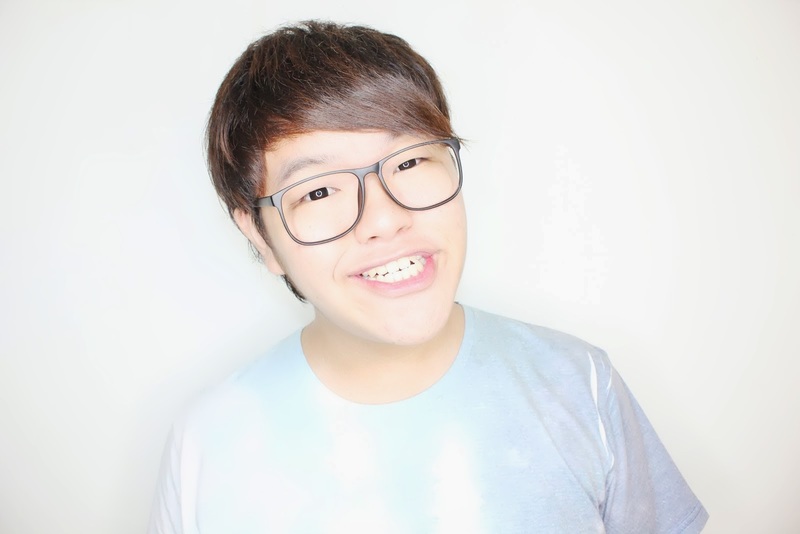 DO YOU ALWAYS WANT TO FIND OUT WHAT IS A BLOGGER'S SECRET IN TAKING CHIO PHOTOS? In collaboration with SPCA, NETS/YONO Flash Play and Cathay Organization. 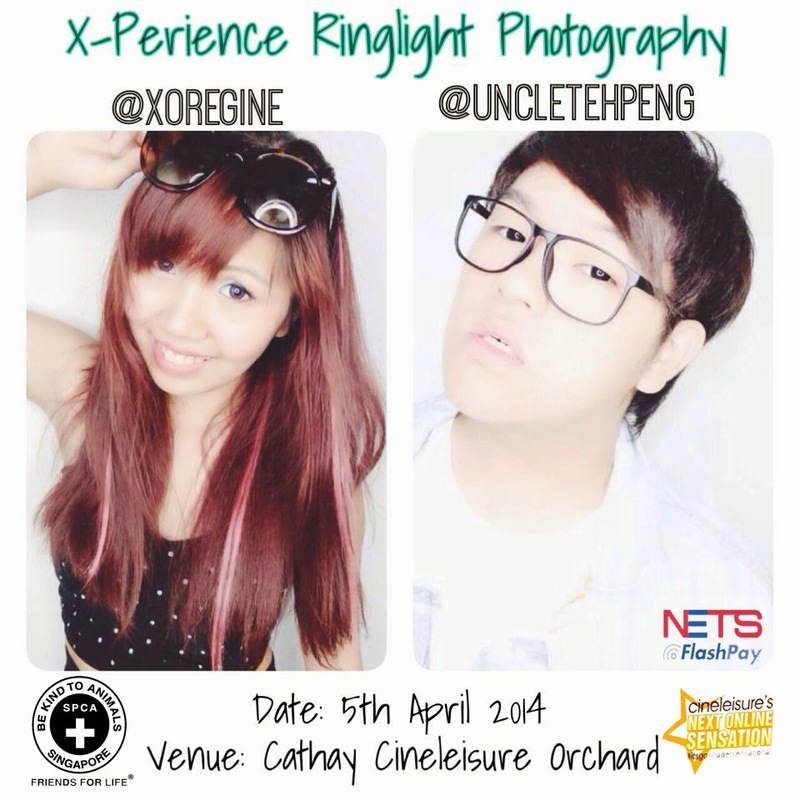 #CNOS3 Bloggers will be having Local Heroes Sales at Cathay Cineleisure Orchard this Saturday. We will be selling fashion accessories such as necklaces, ear rings, rings, iPhone covers and also SPCA Merchandises and many many more! 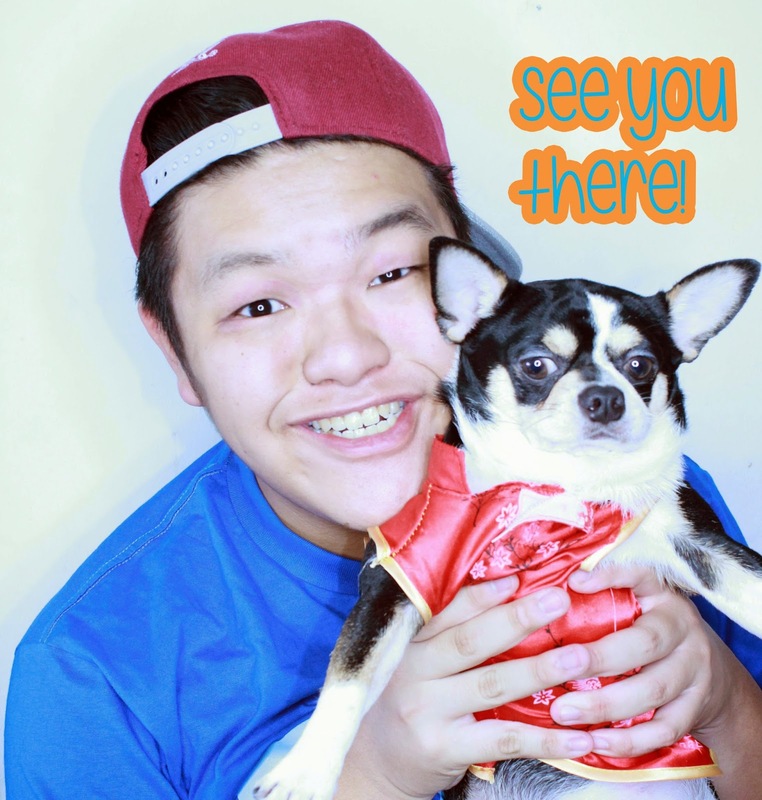 Do note that: All funds raised will PROCEED to SPCA for donation. Yes! Do take note of our group name because we will need your help to hashtag our group's name on your instagram account on that day and you might walk away with up to $50 worth of fashion accessories/apparels. Do note that we will pick a male and female winner for this Saturday. 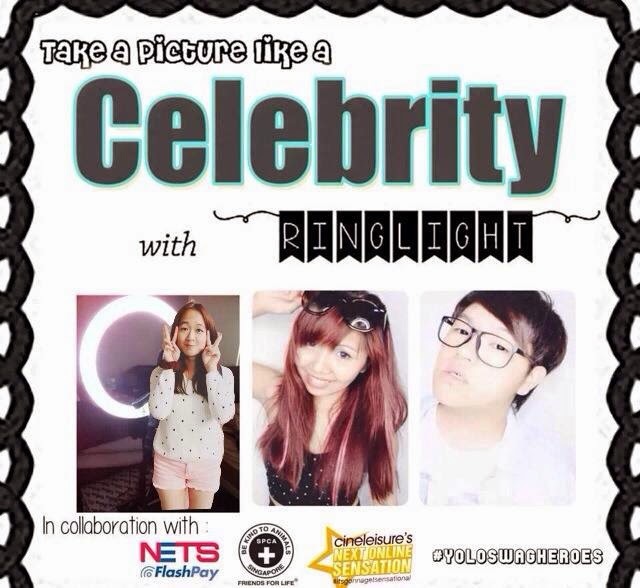 So do come in with your best outfit and try out our ringlight photography for your #ootd. Customers that purchase items from our booth will be entitled to complimentary use of our ringlight. 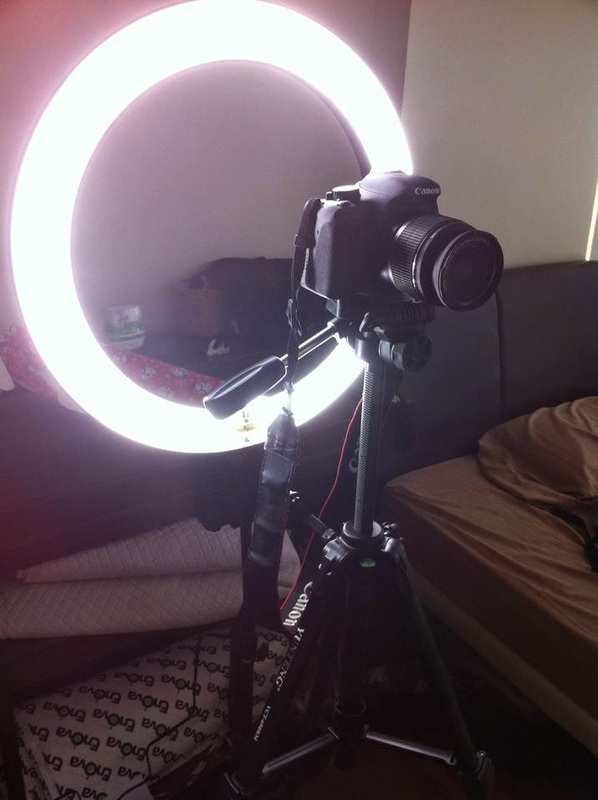 Of course, if you do not feel like buying any item from us but only want to use our ringlight we are most welcome to allow you to use but we are charging $2/per use of our ringlight (1 Shot only) and $5 for 8 shots of photos from our DSLR. (Remember it's for the charity) You can either use your phone or our DSLR to take photos (will provide instant updates). Do not worry because we have a portable backdrop so it looks like a mini-photo studio. Be sure to wear nice nice, look chio and handsome on that day as you do not want to miss out this chance! Do come down this Saturday to support us okay?! :D We will be at the Basement of Cathay Cineleisure Orchard. Other teams will be selling different items as well, so be sure to drop by this Saturday to find us! Let's join forces to raise funds for SPCA! "A good picture is equivalent to a good deed"